Senior pet comfort becomes more and more important as the pet ages. The majority of animal discomfort is due to arthritic pain, inflammation and general muscular atrophyThis term refers to a physical decrease in the size of any organ or body part. An example is a dog with a cast on its hind leg. While the cast is on, the muscles in the leg are not being used and they will shrivel as time goes on. This is called disuse atrophy. Muscles get back to normal size once the cast is removed. 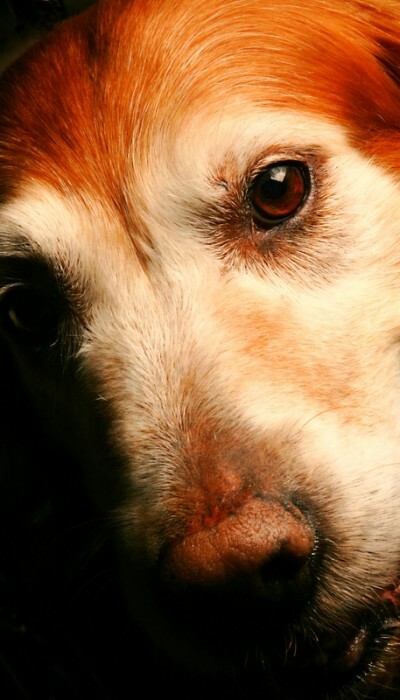 In senior dogs atrophy is exacerbated by arthritic pain. that occurs as an animal ages. Senior dogs and cats lose not only muscle tissue but also fat tissue. This makes them feel cold even in a warm room during the winter. Many times you will see a dog shaking while it is trying to rest. It is a combination of joint pain plus being too cool in a room. Shivering in the latter case is a reflex to contract muscles to generate body heat. After having practiced in FL for numerous years after OH, I can tell you that older dogs and cats have it easier in FL since it is warm most of the year. Warm weather is much more soothing to the joints than cold, damp weather up north. Warm weather plays a part in senior pet comfort. Senior pet comfort can be accomplished by numerous methods. Ramps can be put together or bought that allow a dog to go up to a second level without climbing stairs. For cats, the easiest thing to do is put a small ottoman or facsimile at the foot of a bed or chair that the animal likes to chill on. Instead of the pain associated with jumping in one leap, dividing the jump into two leaps makes it easier and less painful for the cat. Making an animals sleeping environment more comfortable can be done by adding thick bedding. Try to keep the dog off of hard surfaces like concrete and linoleum. They are slippery so that an animal can slip and hurt itself. As the hips start to give out, senior dogs will use their elbows to help them get up off of hard surfaces. 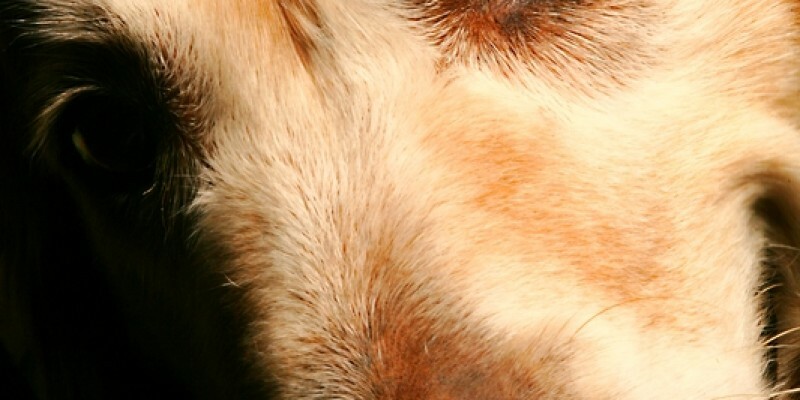 Many older dogs will develop thick, pigmented callouses or joint inflammations over both elbows in these situations. In cold weather put a warm canine sweater on your pet to keep it warm on outdoor walks. You can purchase canine booties or shoes but in a pinch take four old gym socks and tie them up on each limb to keep the paws and pads warmer and away from irritating road salt. Make sure that your pet is on appropriate anti-inflammatory drugs such as Rimadyl® in the dog. Cats should not take Rimadyl®. For severe discomfort, periodic injections of Depo-Medrol® usually helps. Glucosamine and Chondroitin supplements with MSMThis stands for Methylsulfonylmethane. This sulfur compound is found in combination with glucosamine and chondroitin and is said to act on alleviating inflammation and joint pain in combination with the other two supplements. should also be prescribed. Employ purchased or homemade slings to help your pet out the door. Slings can be made using old bed linen. Carts can also be purchased that an animal can be strapped into. Senior pets will often be hurting from lumbar pain. Make their life easier by elevating their food and water bowls on a pile of books so that the animal can walk up to the bowls without stooping. Lowering the neck to eat or drink decreases the distance between the intervertebral disks; hence more pain. A lot of senior pet comfort products and items for incontinence can be found on www.seniorproducts.com. They have items for both dogs and cats.